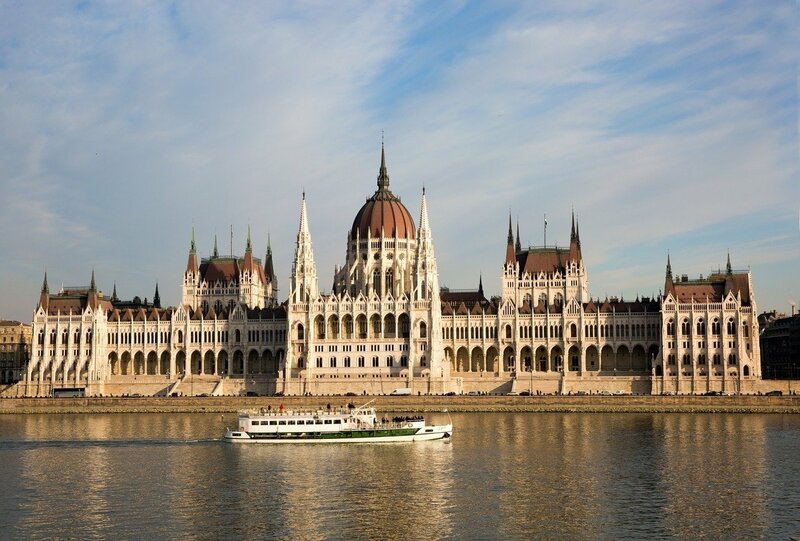 An article was published recently about Hungary on the South African news site Iol.co.za. 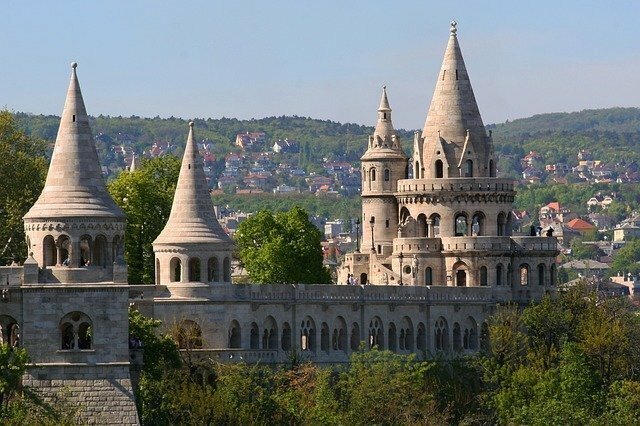 This publication concludes a short list about the “8 reasons to visit Hungary.” It emphasizes how well the different cultures that affected Hungary throughout its history – from Ottomans through Italian artists to the German baroque – mixed together. 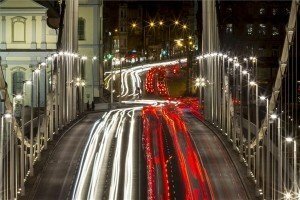 Let us see what IOL claims to be Hungary’s eight best aspects. 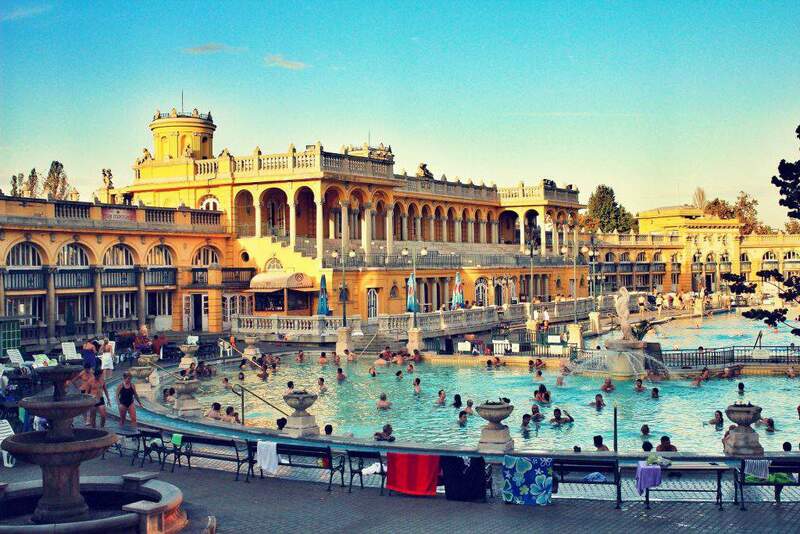 Named after the great developer politician Count István Széchenyi, these thermal baths fulfill both health and entertainment purposes. 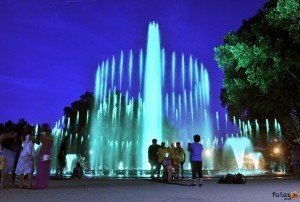 Hungary’s favorable water conditions and plenty of spring water sources make it possible to have dozens of spas across the country: Budapest alone has around 15, and Széchenyi is the biggest among these. Hungary has several iconic dishes from Somló cake through mákos guba (sweets with vanilla syrup and poppy seeds) to meat pancakes á la Hortobágy, but goulash is probably the most famous of all. 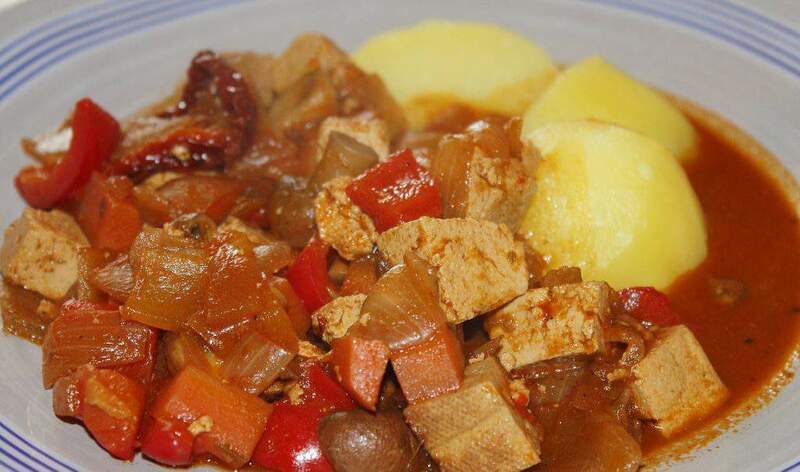 Don’t mix it up with the “goulash” that can be ordered in restaurants abroad: the real “gulyás” contains meat stew, potatoes and other cooked vegetables, and, of course, lots of paprika and sour cream. Gothic is not a common style across Hungary concerning churches, but there are still splendid exceptions in some rare places. One of the finest Gothic religious buildings in the country is Matthias Church, named after Mátyás Hunyadi, probably one of the most successful kings of Hungary’s history. 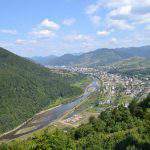 This city, which lies in the northwestern edge of Hungary, is one of the most spectacular cities of the countryside. 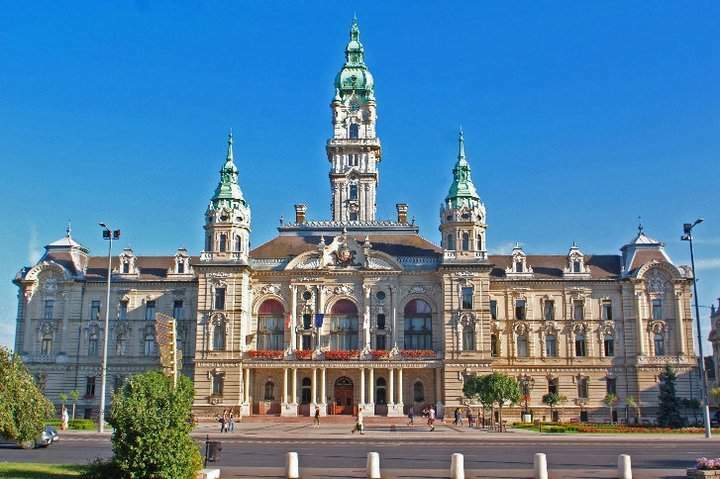 Its fashionable stores, majestic churches and some other eye-catching buildings that show a great Austrian impact – due the city’s close location to the border – create the impression of a true European major city. This glorious tower makes the sunset view in Budapest even more amazing. 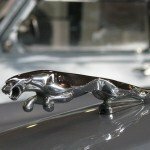 It is one of the most popular sites among tourist for taking photos and selfies. 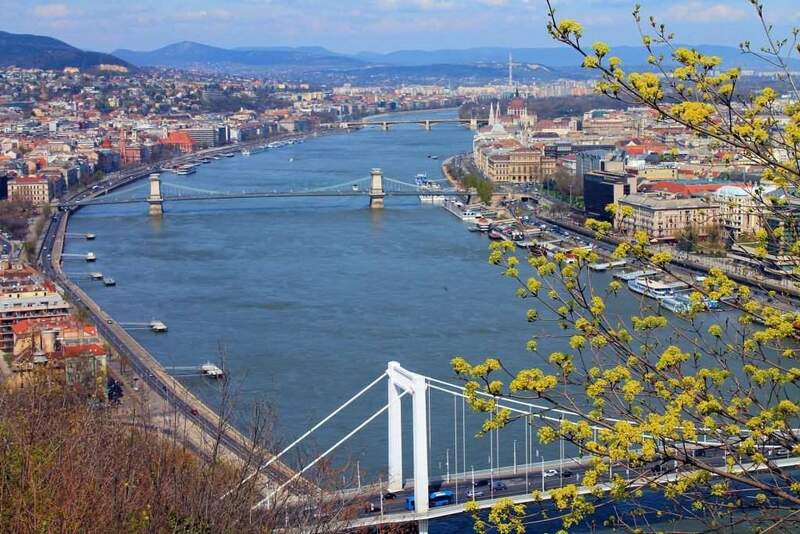 The river after which Johann Strauss named his world famous waltz divides both the country and Budapest into two parts, and has a long coastline with lots to explore. 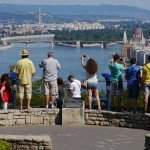 Among others, you may visit the Chain Bridge, the first permanent structure linking Buda and Pest, or the metal shoe sculptures that commemorate the victims of the Nazi occupation of Hungary. 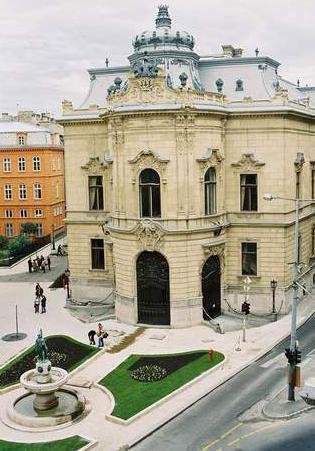 One of the market branches in which Hungary has been at a top ranking for a long time is wine production. 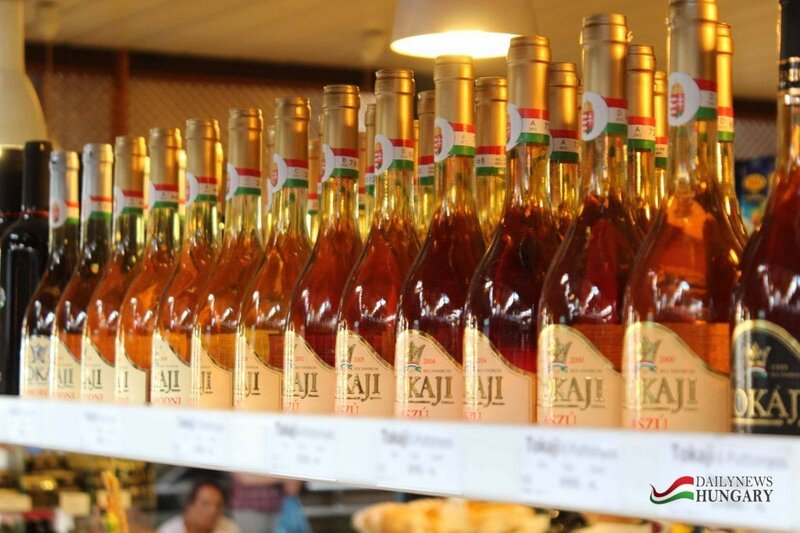 The country has multiple wine producing areas from Eger and Tokaj in the North to Villány in the South, with a large variety of wines to choose from, whether you prefer white, red or rosé, dry or sweet, Muscat or Riesling. This building still looks like a palace of a noble, which it was in the past, than a library. The baroque atmosphere transmits from every corner of this building with its leather armchairs, delicate chandeliers and golden framed paintings. 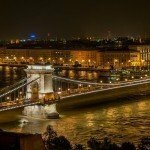 It's been said many times that Hungary is a very safe place, so it is no wonder it's becoming more and more popular among tourists.